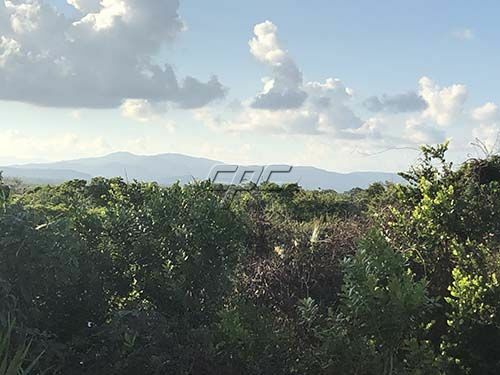 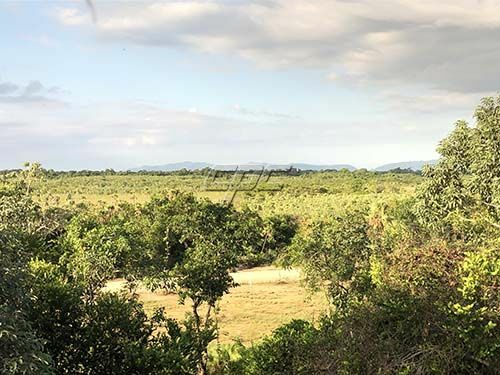 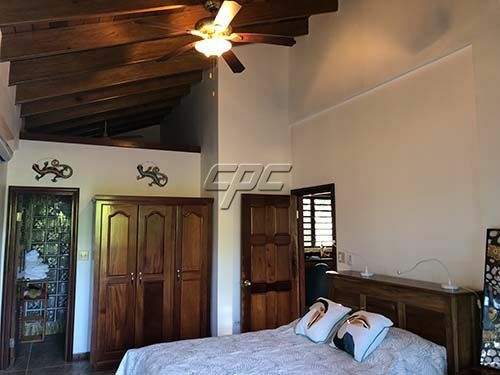 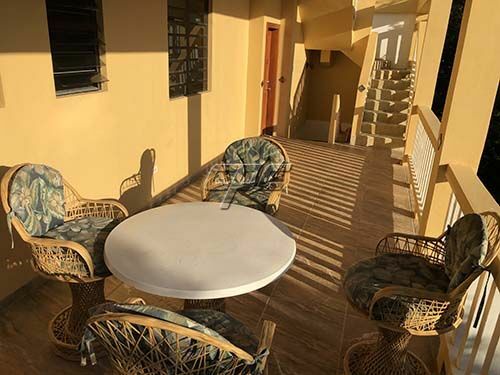 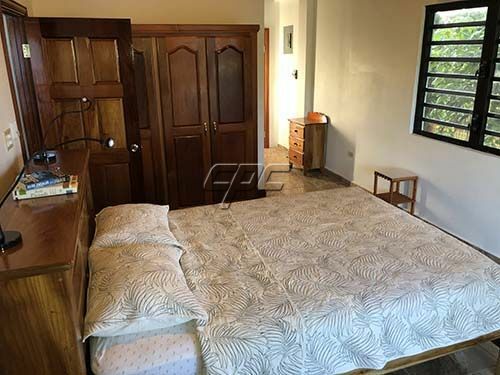 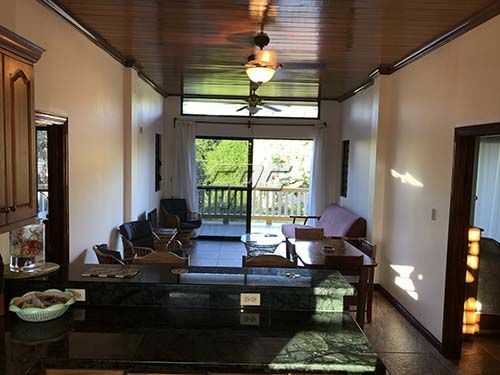 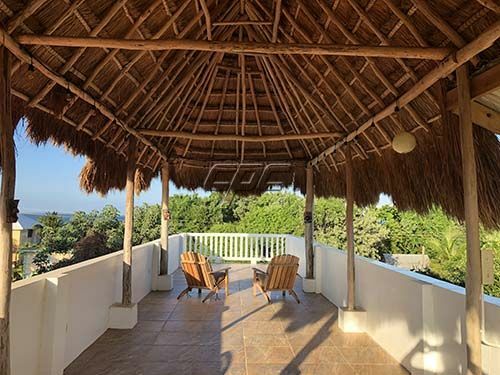 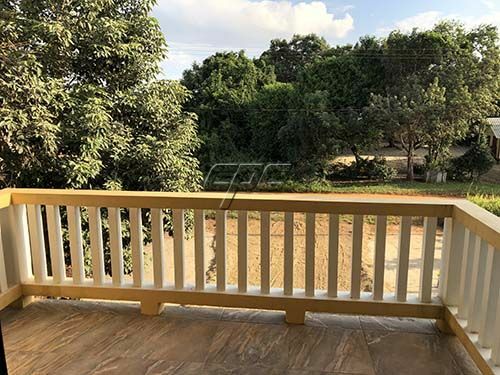 A Caribbean Sea View 2 bedroom 2 bathroom home is ideal for year round Caribbean living or for a vacation home with rental income when you're not enjoying the Caribbean lifestyle. 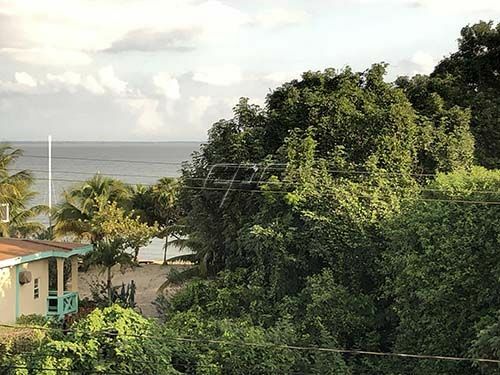 Only 1.5 miles south of the quaint, safe and friendly Garifuna fishing Village of Hopkins. 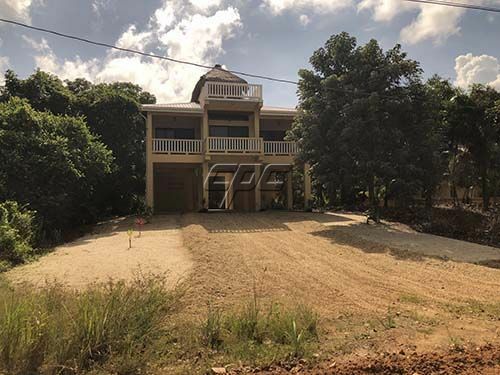 This well built concrete Caribbean Sea view home is located in Phase 1 of the coveted False Sittee Point Estates subdivision. 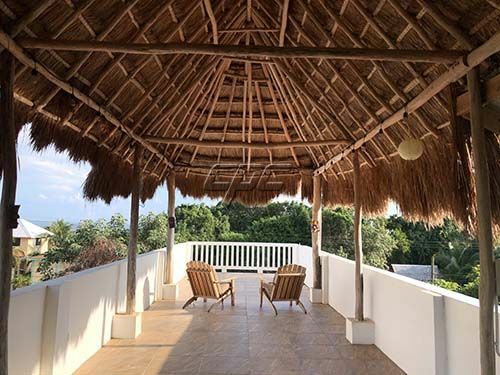 The top floor and palapa roof-top deck offer stunning views of the Caribbean Sea, Cockscomb mountains, and the Cayes that lie just off-shore. 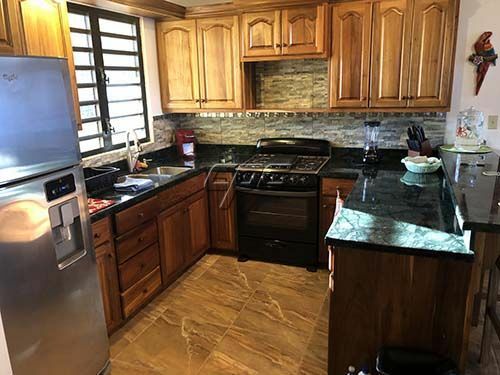 The main floor has an open concept kitchen, living/dining area and two large master bedrooms with bathrooms. 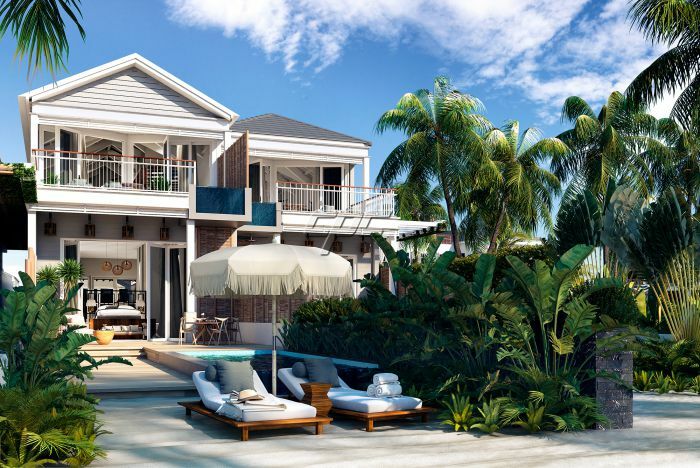 Each of the living areas have individual split A/C units. 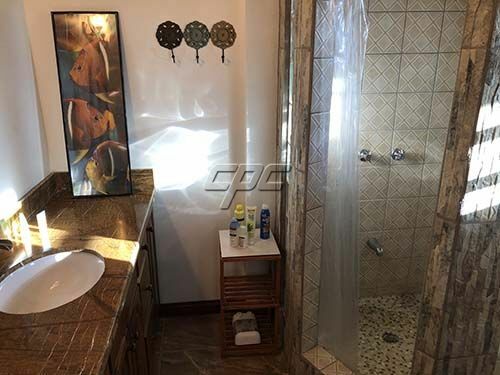 This custom built home has exotic hardwood finishes, tile floors and granite counter tops. 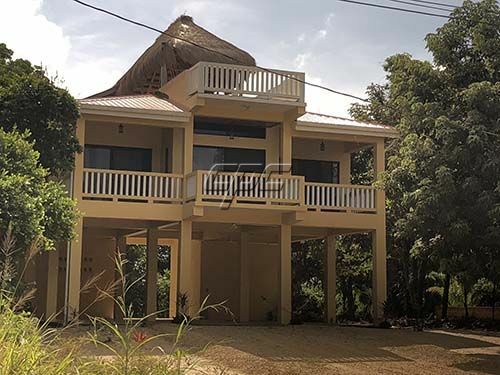 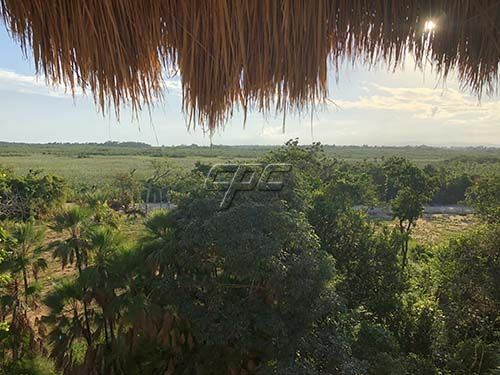 This home sits 175 feet from some of the best 31/2 miles of beach in Belize and is a short stroll to the restaurants and hotels in the area. 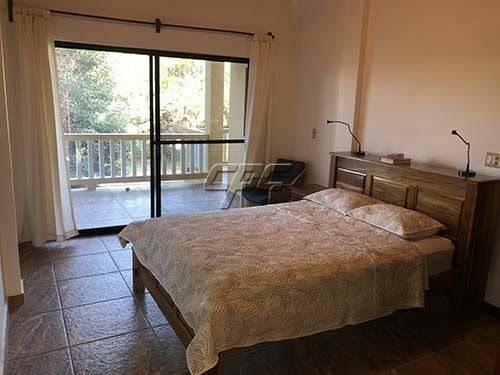 As a bonus you have a laundry room and storage/workshop downstairs and the carport area that can very easily be turned into a vacation rental suite. 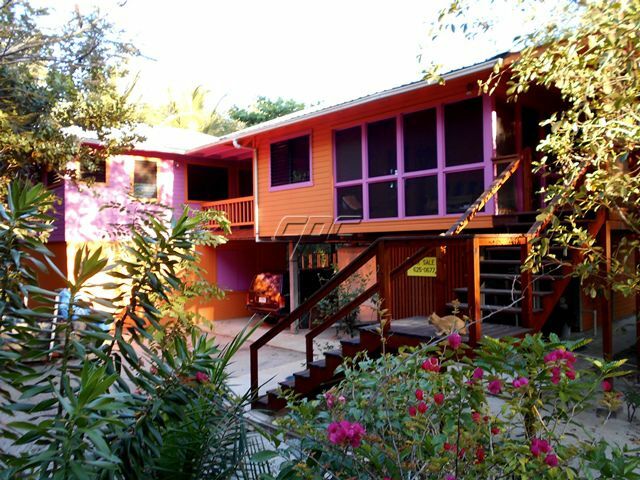 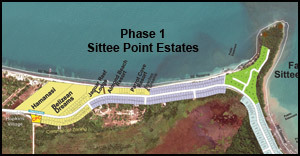 Please call us today for more information on this sea/mountain view Caribbean Home.